Formula 1's sporting boss Ross Brawn says that Valtteri Bottas was the only flaw in Mercedes' season. 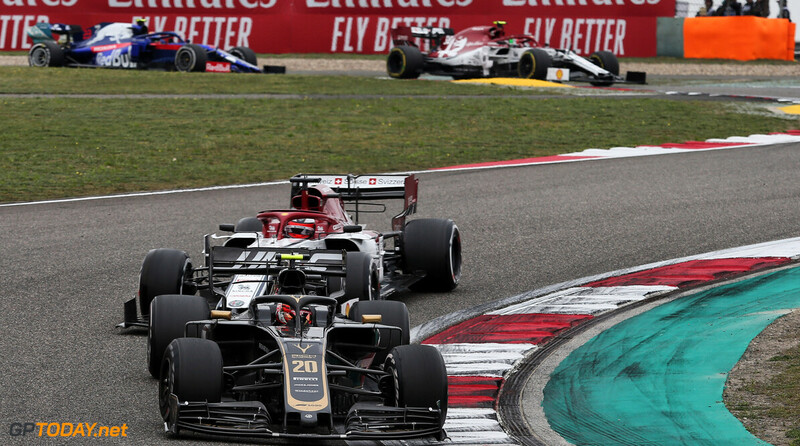 The Silver Arrows wrapped up both championships once again for the fifth consecutive year, despite receiving a heightened challenge from Ferrari. Bottas' teammate Lewis Hamilton picked up 11 victories throughout the year on his way to his fifth championship, matching his personal record that he set in the 2014 season. 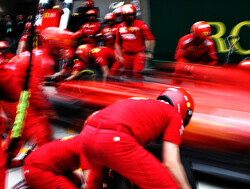 The Briton was matched by Sebastian Vettel in the early stages of the year, but pulled away as the season wore on. 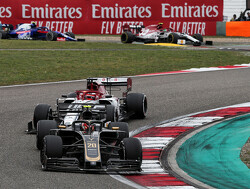 Bottas failed to pick up a win in any of the 21 races, coming close in China, Azerbaijan and Great Britain. At the Russian Grand Prix, the Finn was leading before Hamilton was let through under team orders. 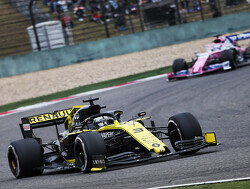 Speaking about Mercedes' season, Brawn said: "The only slight flaw, if there can be one in a season like this, was the performance of Valtteri Bottas, who had a difficult season, plagued by bad luck. “Valtteri had some opportunities to win, but either through misfortune, as in Baku, or due to the occasional, understandable, decision by the team to maximise the result for the benefit of both championships he didn’t manage it. Brawn hailed Mercedes' determination to win, praising the fact it didn't get complacent against Ferrari: “When you win so much and for so long, it is very easy to fall into the trap of complacency,” he acknowledged. “It’s almost inevitable but can be avoided by consistently raising the bar. 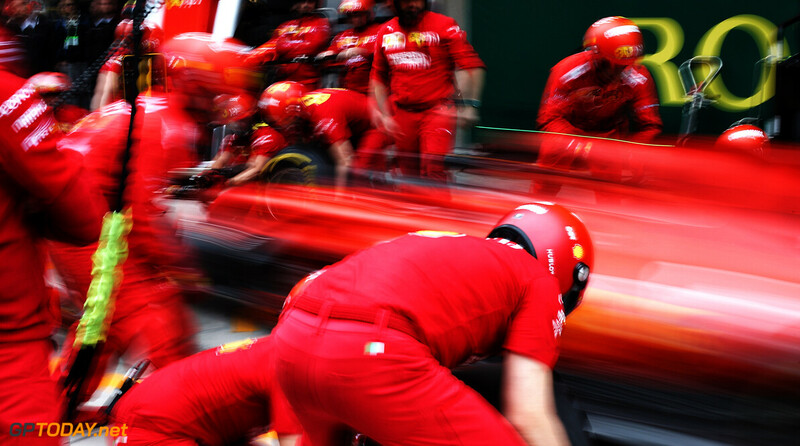 Only Ferrari in the Schumacher era has won more than five titles in a row and I had the honour of being technical director of the team when they managed six. 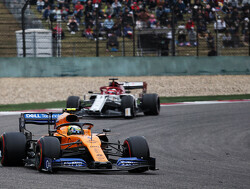 “I recall that every year we were aware that for the following season, we would be starting again from zero, aware that just because we had been strong before, it didn’t automatically translate into an advantage of fractions of a second, because in Formula 1, you can never stop. Convenienyly forgetting that Bottas could've won at least once this year, probably twice, had it not been for Merc' doing what they actually DID(!!!) to Bottas. Bottas wasnt the flaw, as much as their underprioritisation of him. While it is true that Bottas could have won one of those races without team orders (Baku wasn't team orders), I think it's disingenuous to suggest that Bottas was at the same level he was last year. Not even in terms of raw pace, but making unforced errors. If you were to tell me that Bottas was brought it as a hard #2 driver who isn't allowed to win races, the sure. But he's won races. He's finished ahead of Lewis. Team orders haven't been applied in every situation. So I put the blame largely on Bottas. I'll concede that after Russia he might have been demoralized. But the fact remains that he wasn't any worse in terms of performance after Russia. It was an overall mediocre year. Im not suggesting he is on the same level, but I am however pointing out that he wasnt the issue this year. So what are you suggesting the issue was? I thought your point was that Bottas was not allowed to fight. Wow, life as a second driver is not that rosy, even in a constructers winning team. He was better off in his Williams. Bottas should join another team asap, being goldenboy's 'wingman' is doing his career no good whatsoever. 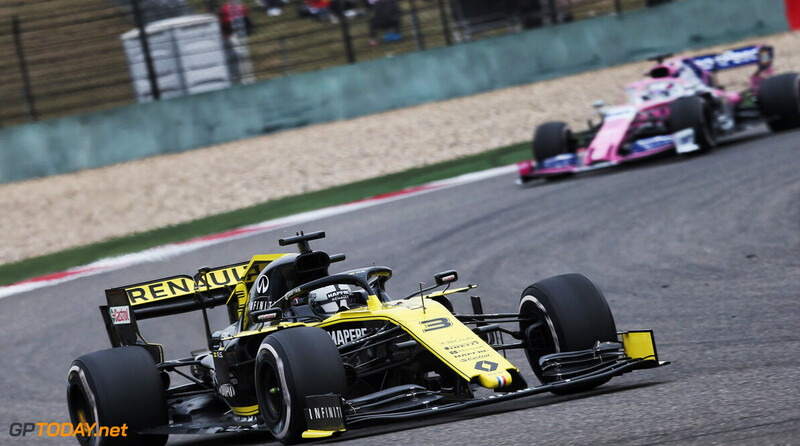 Although Toto is to blame mainly, I can accept team orders when it's needed like in the last 2-3 races but they did it when it certainly was not needed. They shafted him for no good reason. Thats kinda what I start feel too. Except he isnt that horribly overpriced. But he really need to just say screw team orders next year when it comes to switching to Hammy every time it makes Toto feel good. I think Bottas' value is well known now. Not top tier, but just barely outside of it. He can be either a solid #2 driver for a top team, or a leader for a midfield team. Maybe he could shine like Raikkonen did with Lotus and increase his stock. But right now, he's just a #2. Not quite as pathetic as Massa, Barrichello, or Raikkonen* were at Ferrari. But he's working his way there. I think you're right. But I'm not convinced that Ocon is the one to replace Bottas. I rate Ocon and Bottas around the same. 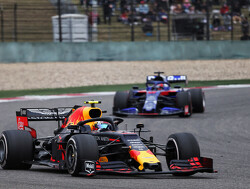 Both have good raw pace, but when it comes to racecraft and consistency both are lacking. Pérez beat Ocon two years in a row in terms of overall performance/points. Qualifying is the only place where he whooped Pérez. I think there are plenty of more talented juniors and seniors ahead of Ocon. I donno… I personally rate Ocon higher than Bottas. 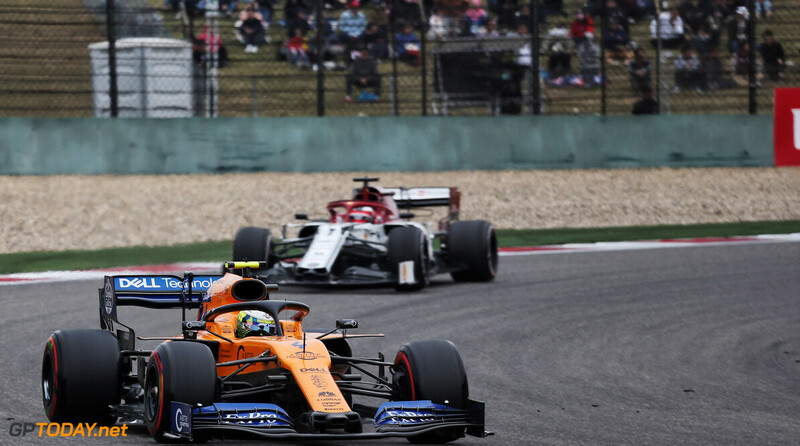 He outqualified Perez 16-5, the only drivers to have better qualistat against their teammates were Alonso, Vettel and Leclerc. And Ocon managed that against Perez, whom I rate higher than Vandoorne, Räikkönen and Ericsson. So I think Ocon has raw pace equal to the top drivers. He has, however, gotten himself into silly situations during the race, much like Verstappen has in the past. I think if Ocon learns to keep a cool head his racecraft will improve. Race stat Ocon vs. Perez was 10-11 (DNF 5-2). Points diff: 13, but a large portion of that points diff comes from when Perez managed a podium in Baku when 7 cars DNF including Bottas, Verstappen, Ricciardo and Ocon. And Vettel only managed fourth because of a bad strategy from Ferrari. So if I was Bottas I’d be worried about being replaced, and if he doesn’t start looking out for himself rather than the team he’ll have a hard time getting hired if he is replaced. 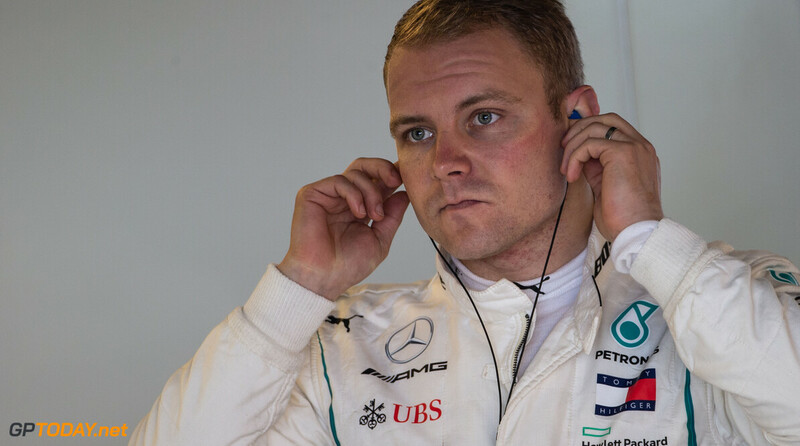 In 2019 Bottas has to fight from race # 1 in Australia to make a statement, why not being the # 1 driver at Mercedes? He Valtteri has to earn it, as Lewis is not the best ever, he could not beat Rosberg, Alonso or Button without inside intrigues, bitching, struggles and fighting outside the tarmac, putting his head bit girly on Ron Dennis shoulder several times to thank him. Lewis cant stand the heat as we have seen in the past he gets nasty. 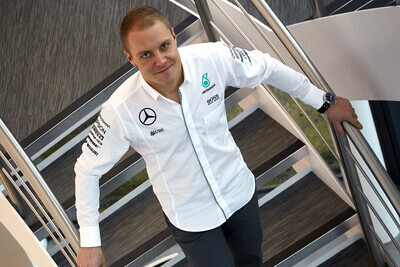 And yes he Valtteri was not allowed to fight for sake of the team, we talk later Valtteri says Toto, C'mon. Bottas be a man, Ocon the baguette is not going to replace you with all his weaknesses, peanut brain and irritating smile when he is wrong, just not good enough for Mercedes. 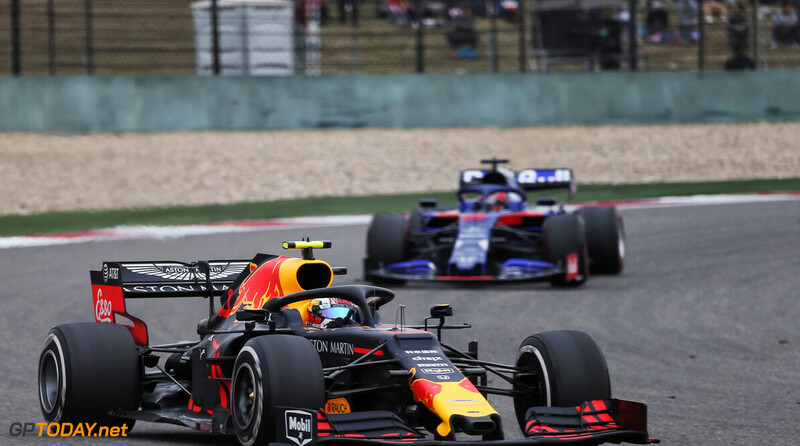 Go Ferrari, Renault or RBR 2019 as 5 years of unfair advantages from FIA should end, we the race fans cant wait to 2021 its boring racing and killing F1 as we have less spectators every year watching the procession.